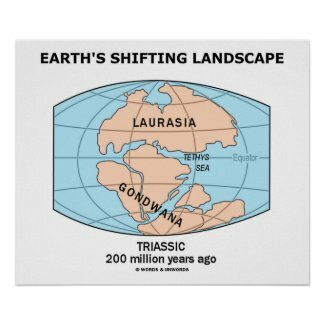 Do you wish you could be back in the Triassic era, 200 million years ago? 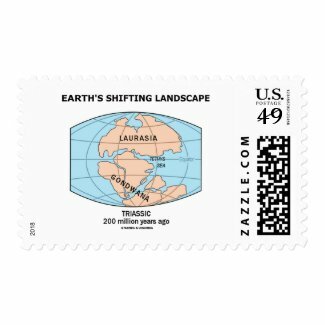 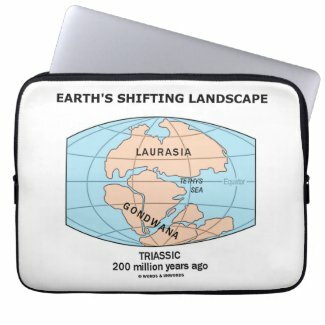 Showcase your earth science side with any of these gifts featuring "Earth's Shifting Landscape" with Laurasia and Gondwana. Memorable gifts featuring Earth's geological history and plate tectonics fun! 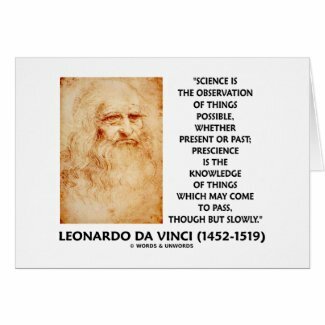 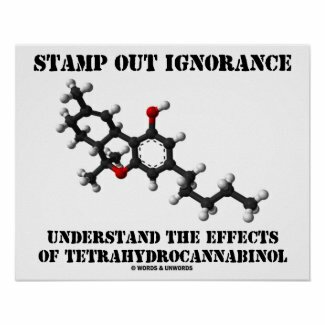 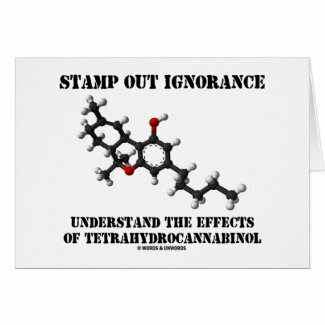 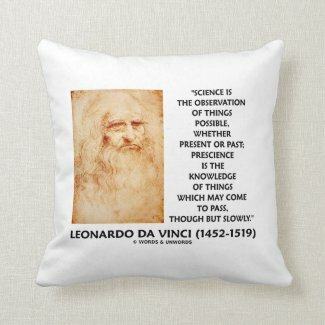 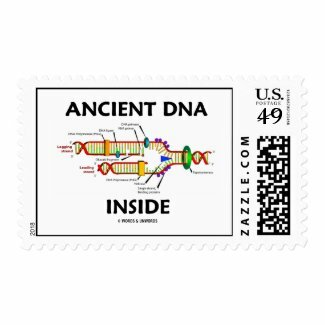 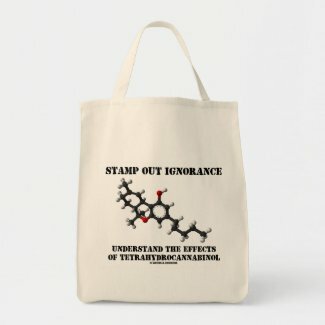 Look for more postage from zazzle.com. 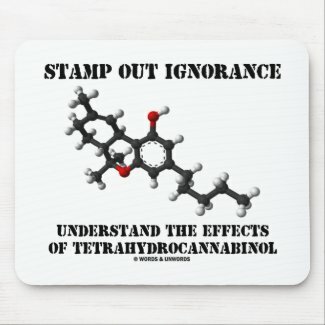 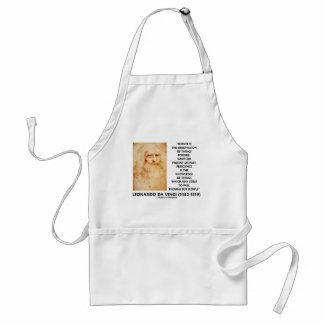 Browse Zazzle for a different placemat. 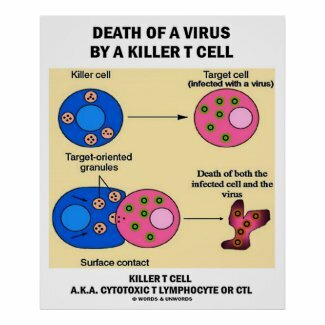 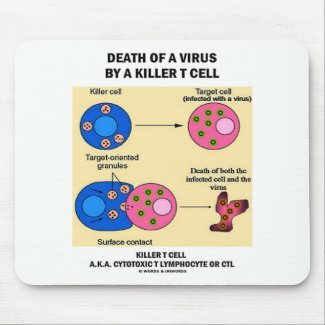 No need to be an immunologist or virologist to enjoy this educational, scientific illustration of a death of a virus by a killer T cell! 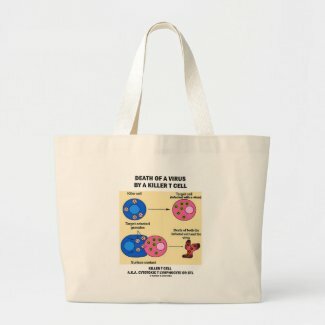 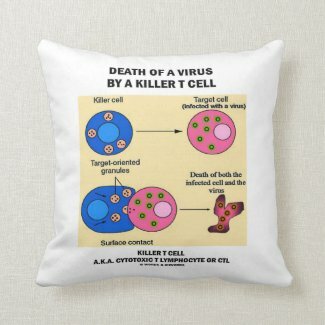 Memorable science attitude gifts for all who are interested in finding out how viruses get killed by killer T cells! 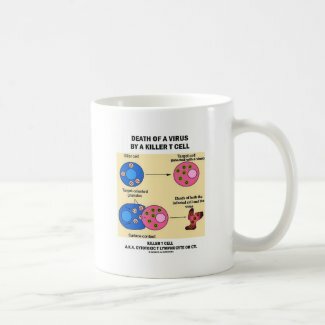 Showcase your immunological humor side today! 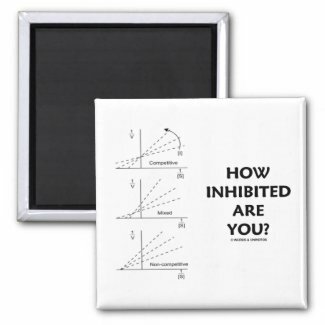 Shop for a little stereo speaker on Zazzle. 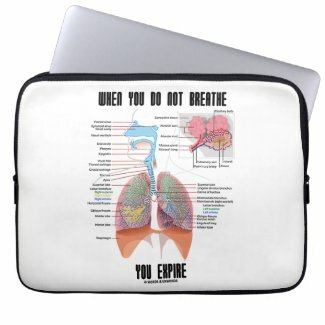 See other iPod accessories at zazzle.com. 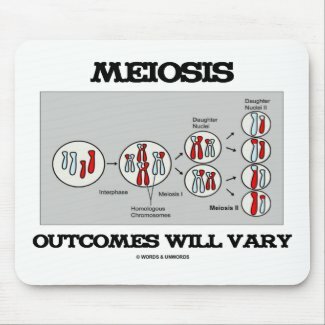 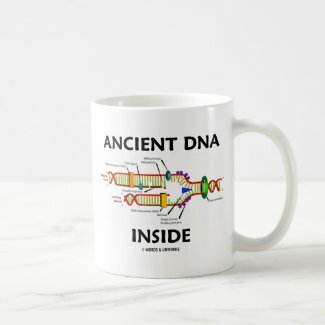 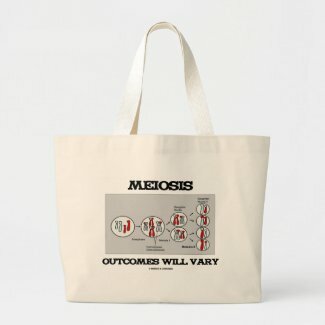 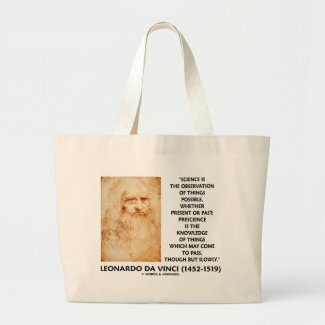 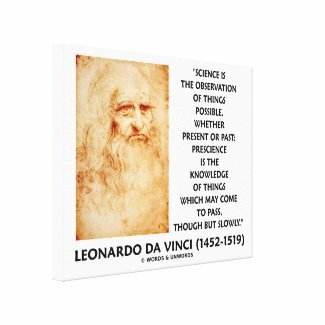 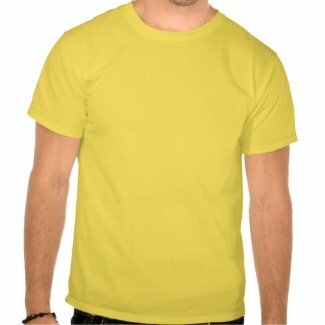 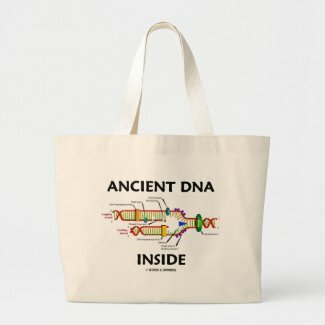 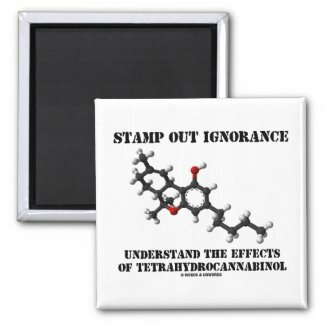 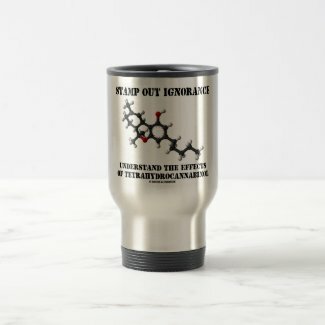 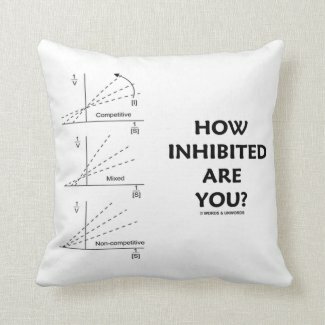 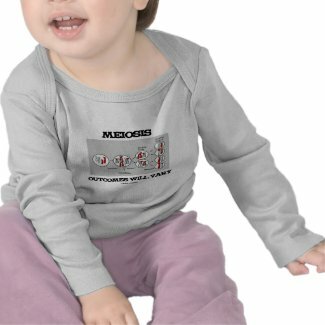 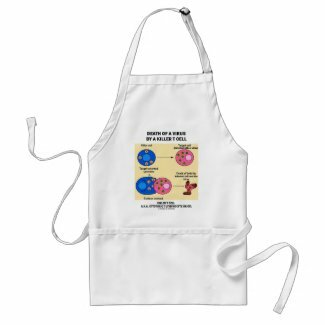 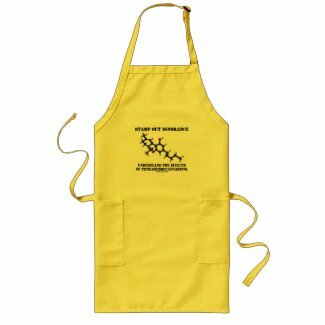 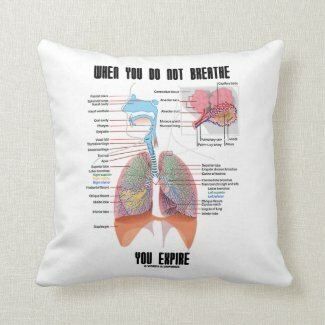 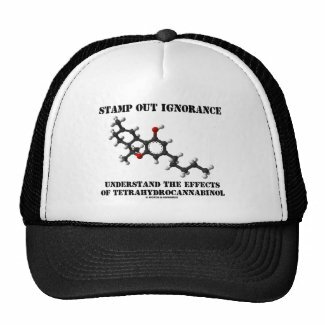 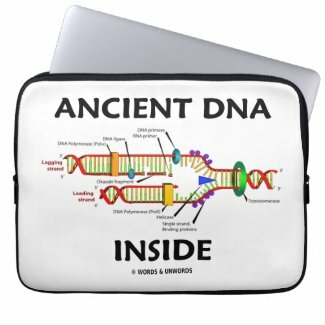 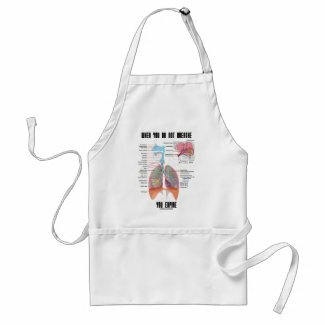 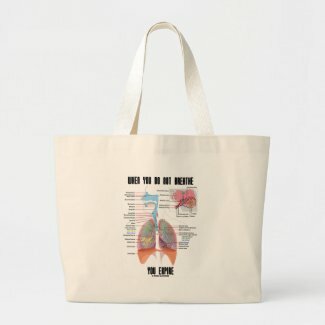 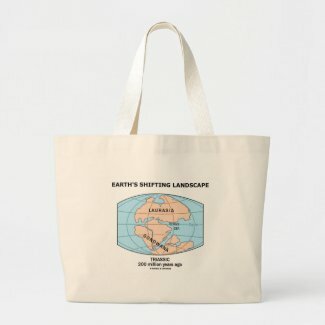 Browse other organizer designs on Zazzle.